This Halloween season we went all out! 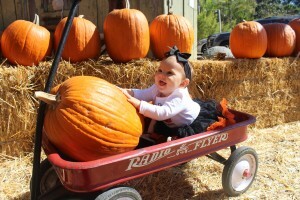 Well, it’s hard not too when it’s your babies fist Holiday! 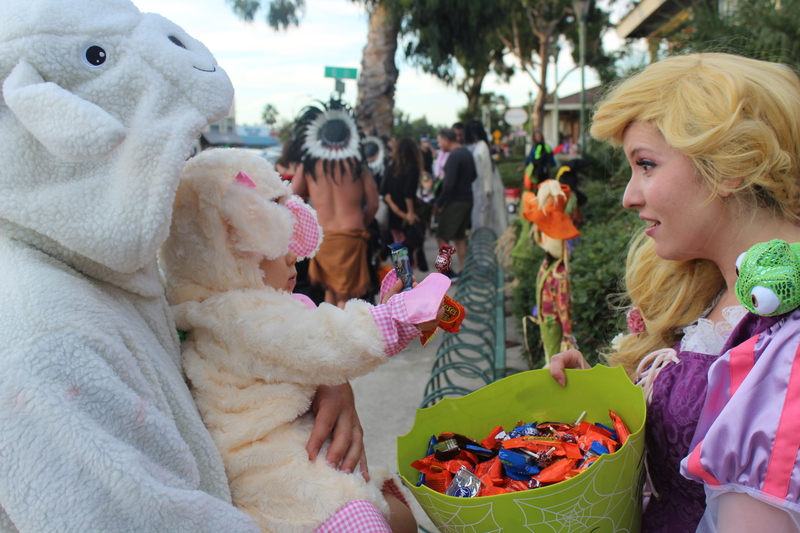 We of course had to go to the pumpkin patch, go to some theme parties, do a family themed costume and of course try out trick or treating in the neighborhood. 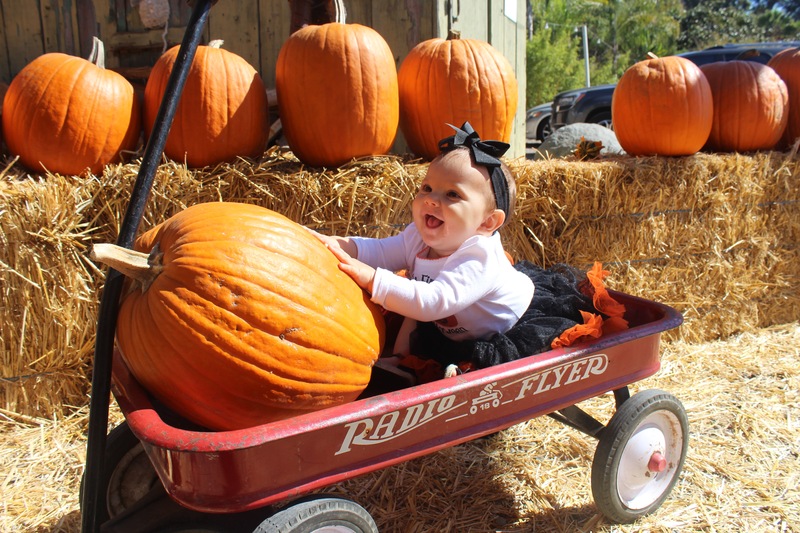 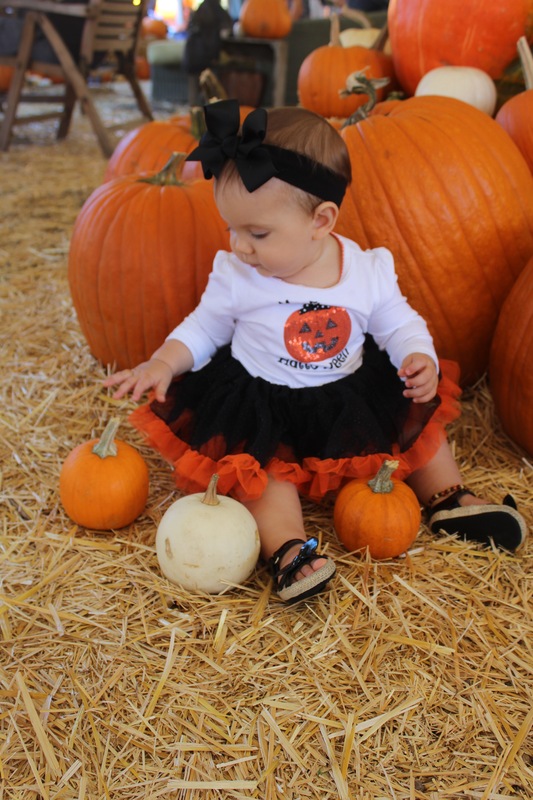 Here’s some of our photo’s from her first Halloween all decked out! 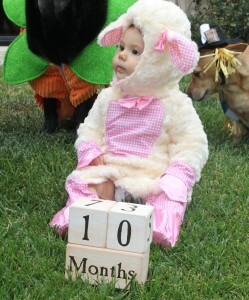 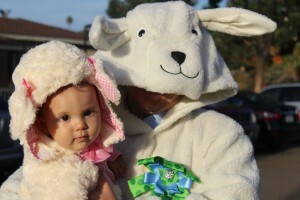 The first halloween dress is Carter’s and the lamb costume was found on Amazon.com. 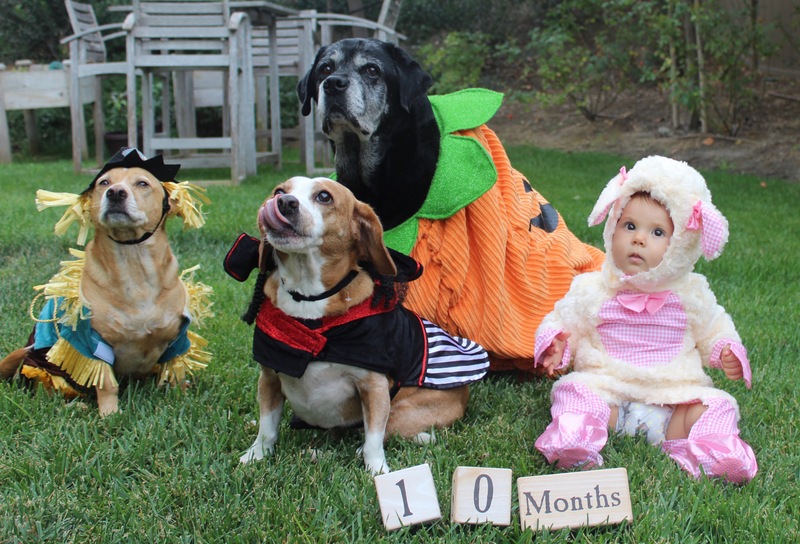 We even had to squeeze our dogs in their costumes into her 10 month photo. Our family costume was little Bo Peep who lost her sheep. 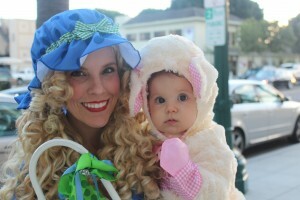 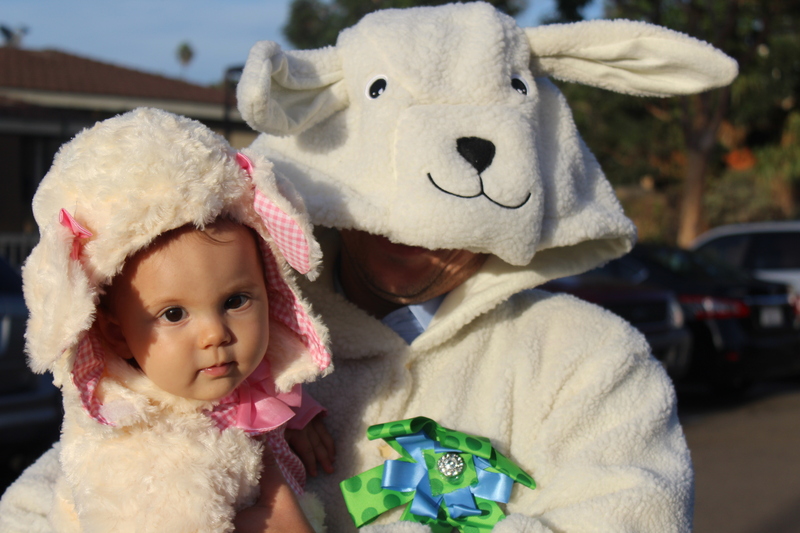 Baby B and Daddy were sheep and I was little Bo Peep.